Toronto, Mar 31, 2019 (Issuewire.com) – Today we are on the cusp of amazing inventions that use electricity, air, sound and water in new devices that can really help improve our health, fitness, and quality of life. 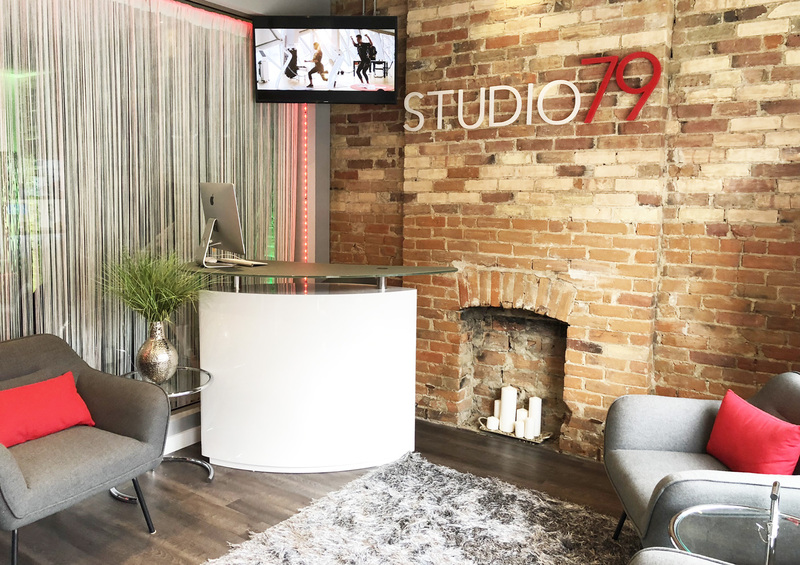 Nestled in the heart of Toronto’s Annex neighborhood, Studio79 is a new kind of wellness studio with a mission to integrate these technologies with personal training, spa, and nutrition programs. 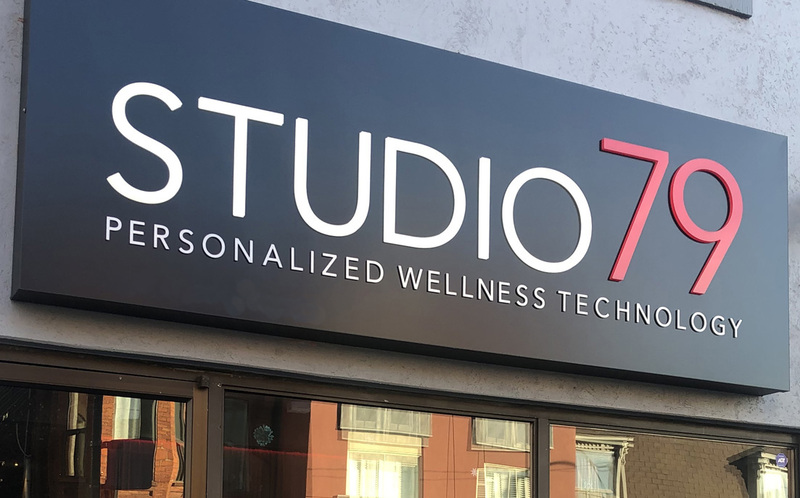 By integrating ancient techniques with new fit-tech Studio79 can help you lose weight, gain strength, stay fit and flexible, improve your skin and more. 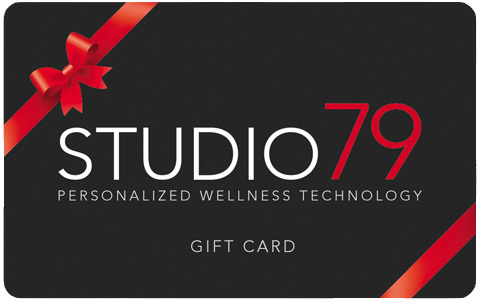 Looking to get fit fast and stay in shape? 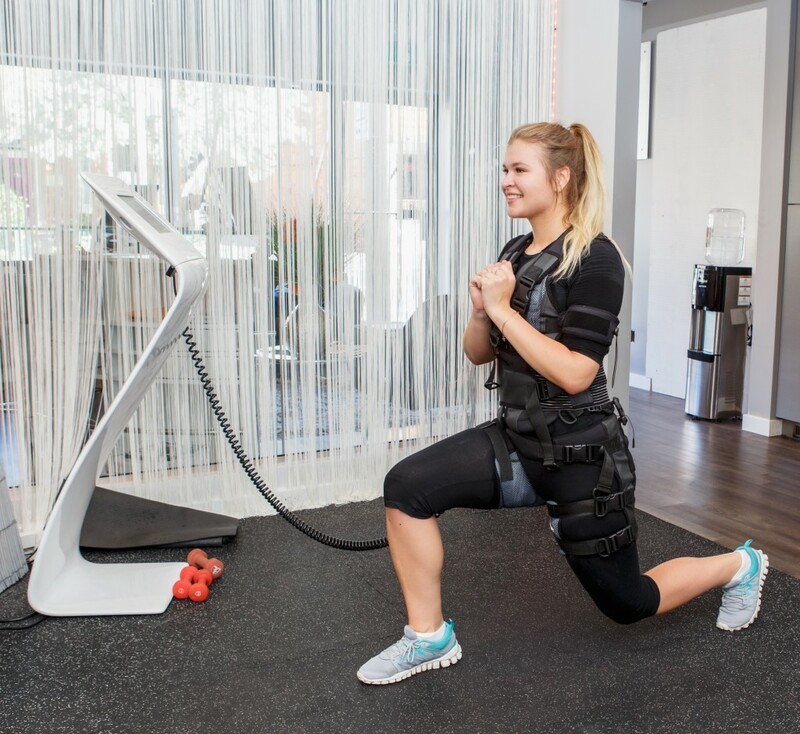 Electronic Muscle Stimulation (EMS) is a bodysuit with light electric pulses that turns a 20-minute workout into a powerful exercise similar to spending 2 hours at the gym. Skin problems? 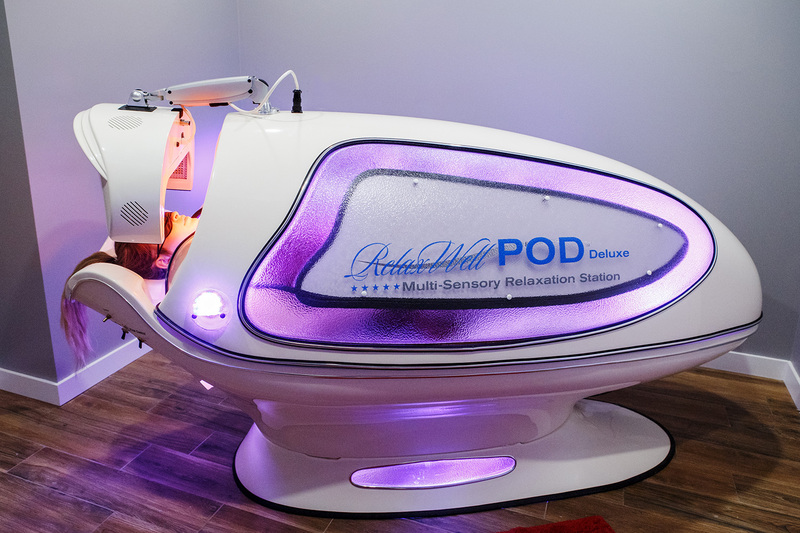 Infrared Sauna PODs use a healing frequency that stimulates the production of collagen and elastin which can reduce fine lines, wrinkles, cellulite, stretch marks and more. Helpmyassignment Delivers Fast Service for Law - Taxation Assignment!